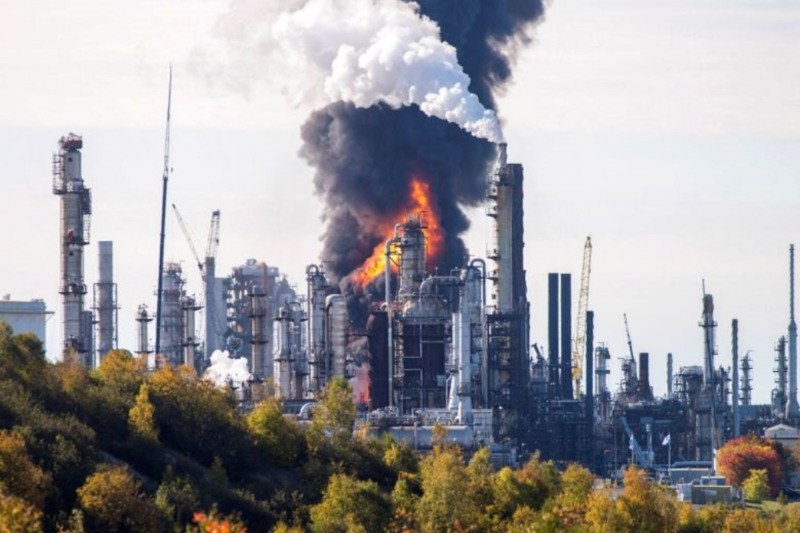 Canadian Hydrocarbon Refinery Explosion. Photo courtesy (Stephen MacGillivray/Canadian Press. FFOS issued a statement on Thursday noting that the concerns stem from very recent dangerous explosions at international power plants. Noteworthy to mention is an explosion at Irving Oil, Canada’s largest hydrocarbon refinery, on October 9. 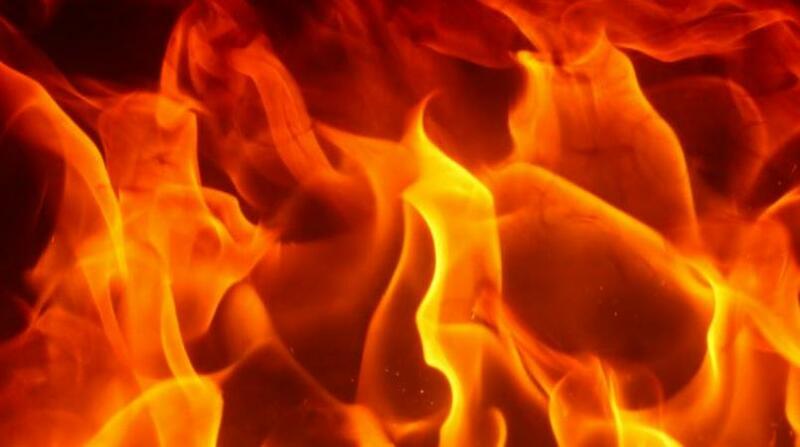 Another occurred in Bosnia at a Russian-owned oil refinery near the border with Croatia. In Canada, some staff were injured; in Bosnia one person died while nine others were injured. 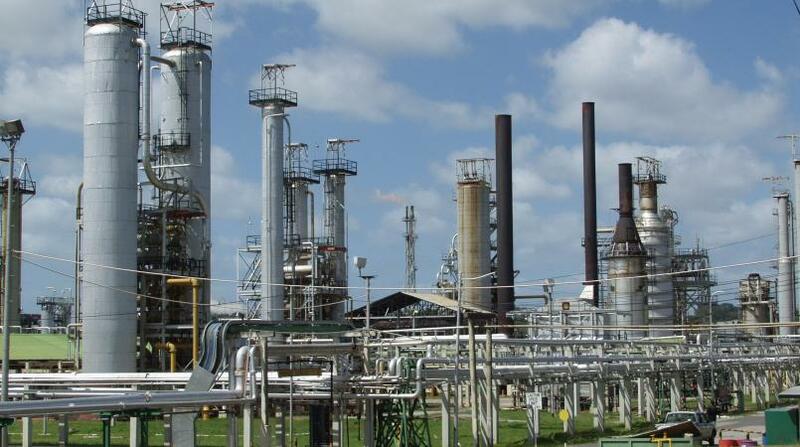 Following these tragedies, FFOS chided Petrotrin, noting that the state-owned oil company has a reputation of an inability to maintain its infrastructure. FFOS reminded that in 2016 the Trinidad and Tobago Extractive Industries Transparency Initiative (TTEITI) reported 52 oil spills with a reported 102 oil spills in 2017. The group also noted that in 2003, Petrotrin commissioned Shell Global Solutions International to conduct a Tank Integrity Assessment for their Pointe-a-Pierre Refinery Tank Farm which evidently warned of dilapidated Tank Farm infrastructure. Fourteen years later, on April 23rd 2017, Tank 70, one of the 12 condemned tanks, ruptured spewing an alleged 125,000 barrels of oil into the Gulf of Paria which contaminated the Caribbean Sea all the way to Mexico. In light of these incidents, FFOS is seeking answers as to what are the integrated emergency evacuation protocols if there is a gas fireball or hazardous substance explosion or fire. In the case of Atlantic LNG, FFOS would like to know if any evacuation training or safety protocol drills have been conducted with members of fence-line communities even though this was required as per the judgement of the FFOS VS EMA/ALNG in 2004. The conservation group would simply like to know if T&T is prepared.